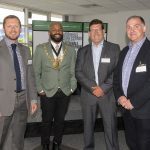 The company has moved from Rotherham to 3,750 sq ft offices at ARBA Group’s recently refurbished multi-million pound Meadowhall Business Park on Carbrook Hall Road. 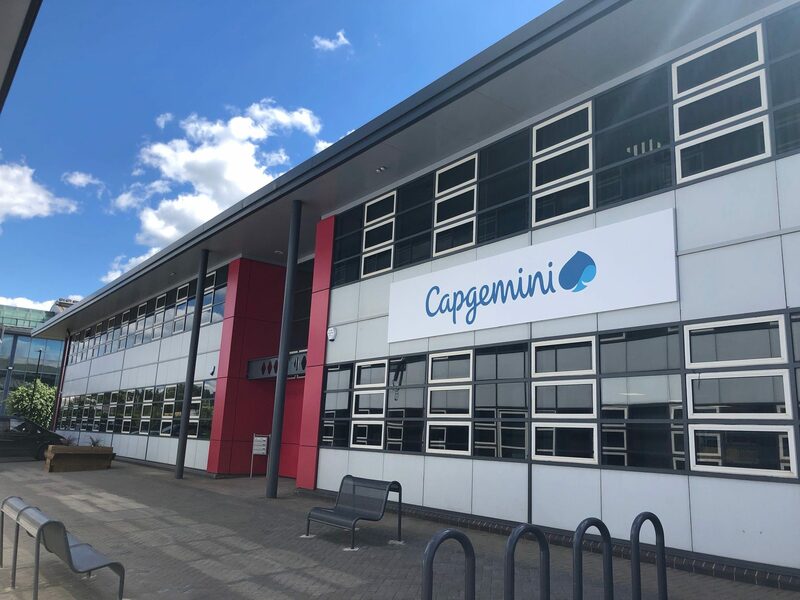 Cate Hames, Corporate Real Estate Manager at Capgemini UK, said: “We had been in our offices in Rotherham for over 20 years and it was time for a change. Other tenants at the popular 70,000 sq ft business park, being marketed by the Sheffield office of Knight Frank, include Tuffnells, GMB union, NG Bailey, Auburn Ainsley Limited, Chique Photography, KitchenEx, Preventx, Wilford Smith, Eaton Commercial Property Consultants Ltd and Galaxy Insulation and Dry Lining (Holdings) Limited. Richard Burns, director at ARBA Group, said: “We are delighted to welcome Capgemini to Meadowhall Business Park. 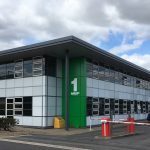 Just two of the five refurbished buildings remain at Meadowhall Business Park with available suites from 3,750 sq ft to 15,000 sq ft plus on-site car parking. Meadowhall Business Park is located opposite IKEA, less than one mile from junction 34 of the M1, two miles from Junction 33 of the M1, within six miles of the M1/M18 intersection and 25 miles of the M1/M62 intersection. For further details visit www.meadowhallbusinesspark.co.uk or call Knight Frank on 0114 272 9750. Photo caption: Capgemini at Meadowhall Business Park.